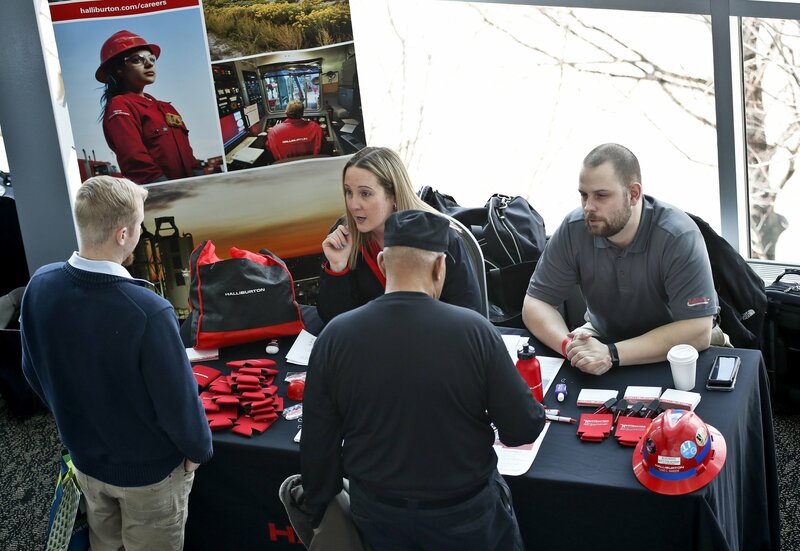 WASHINGTON — Hiring rebounded in March as U.S. employers added a solid 196,000 jobs, up sharply from February’s scant gain and evidence that many businesses still want to hire despite signs that the economy is slowing. The figures reported Friday suggest that February’s anemic job growth — revised to 33,000, from an initial 20,000 — was a temporary blip and that businesses are confident the economy remains on a firm footing. Even with the current expansion nearly 10 years old, the U.S. economy is showing resilience.